Native Americans have inhabited this land for thousands of years. 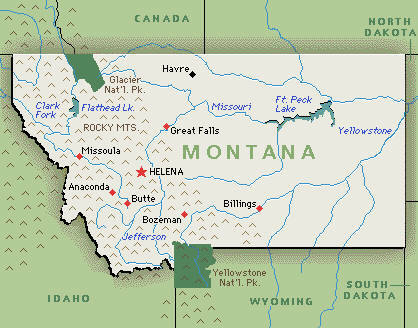 200 years ago Lewis and Clark traversed what would one day be known as Montana. Discovered in the 1860s, gold attracted men with visions of riches. Outlaws, cattle, cowboys and railroads quickly followed. The story of the 20th century became a saga of ranching, mining, logging, tourism and the preservation of nature's treasures. 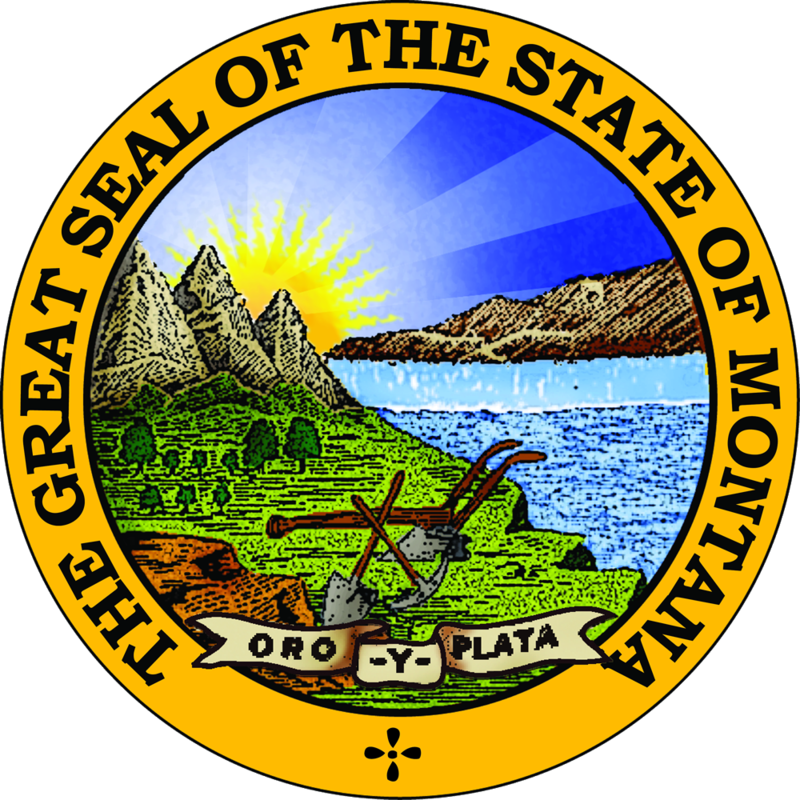 List of candidates for Congress from Montana is coming soon.